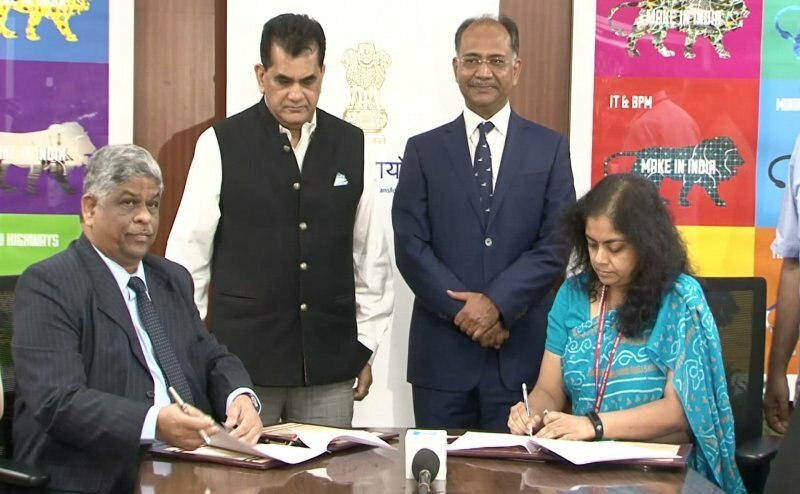 NITI Aayog and Gujarat Narmada Valley Fertilizers & Chemicals Limited (GNFC) have signed a Statement of Intent (SOI) to work together towards implementing a Proof-of-Concept (“PoC”) application using Block chain technology for fertiliser subsidy management. With the implementation of Block chain technology, it is expected that the distribution will become effective and efficient, and subsidy transfer could be automated and made real time. 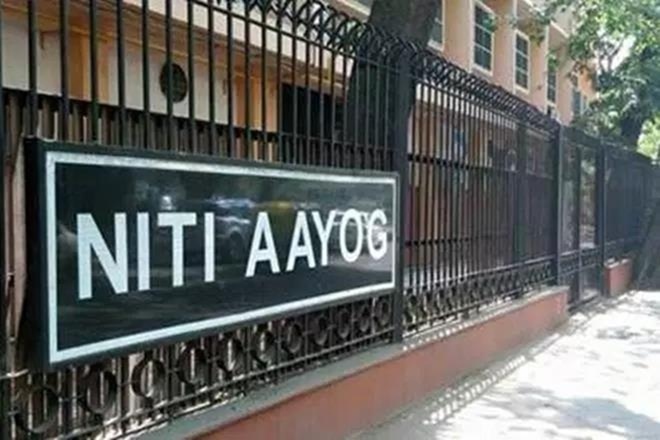 NITI Aayog has launched the first Delta ranking (incremental progress) for the Aspirational Districts, based on self-reported data of districts between March 31, 2018 to May 31, 2018, across five developmental areas of Health and Nutrition, Education, Agriculture and Water Resources, Financial Inclusion and Skill Development, and Basic Infrastructure. The ‘Transformation of Aspirational Districts’ programme aims to quickly and effectively transform some of the most underdeveloped districts of the country. 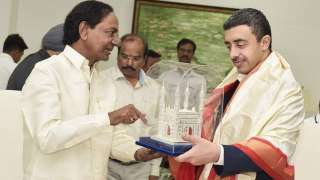 After finishing the discussions with UAE foreign minister, Telangana’s Chief Minister gave a nod to the proposal to set up a consulate of United Arab Emirates in Telangana. Also, arrangements for allocating the land for construction of the building were being made. The setting up of the consulate is expected to improve cordial relations between Telangana and UAE. 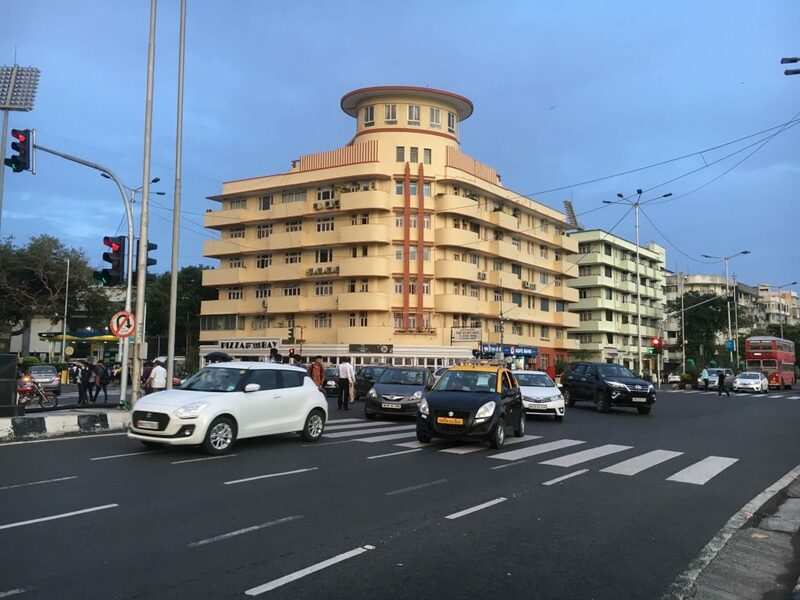 The two buildings of the Victorian and Art Deco of Mumbai have jointly been added to the list of UNESCO’s World Heritage. These buildings are a collection of 19th century Victorian Neo Gothic public buildings and 20th century Art Deco buildings in the Fort area of Mumbai. This is the third such honour for Mumbai, after Elephanta Caves and Majestic Victoria Terminus. This move is expected to make a positive impact on the tourism industry by attracting the tourists from Uttar Pradesh to Nepal. 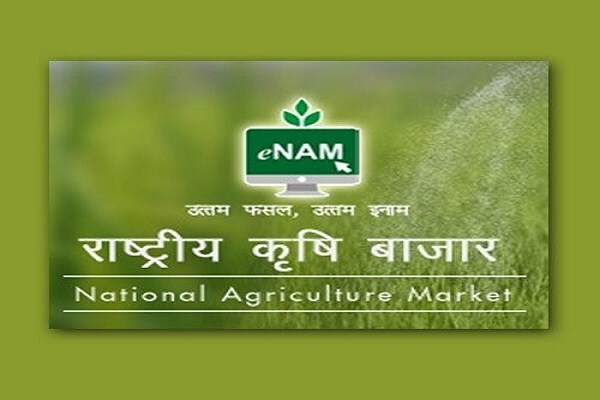 With a view of doubling the farmers’ income, the government has planned to link 22,000 rural markets with electronic national agricultural market (e-NAM) by 2022. This move will enable the farmers to directly sell their produce to potential buyers. e-NAM is a network of current Agricultural Produce Marketing Committee (APMC) mandis. This portal provides single window facility for all APMC based information and services. Indian and Indonesian naval ships participated in a passage exercise (PASSEX). Indian Naval ships INS Shakti and INS Kamorta undertook the Passage Exercise (PASSEX) with Indonesian Naval Ship KRI Madidihang (855), a Stingrays Class Fast Patrol Craft on leaving the Port of Makassar, Indonesia. During Prime Minister Narendra Modi’s visit to Indonesia last month, the two countries decided to enhance their maritime cooperation. Insurance Regulatory and development authority of India approved the request of Life Insurance Corporation of India for raising its stake from the current 10.82% to 51%. 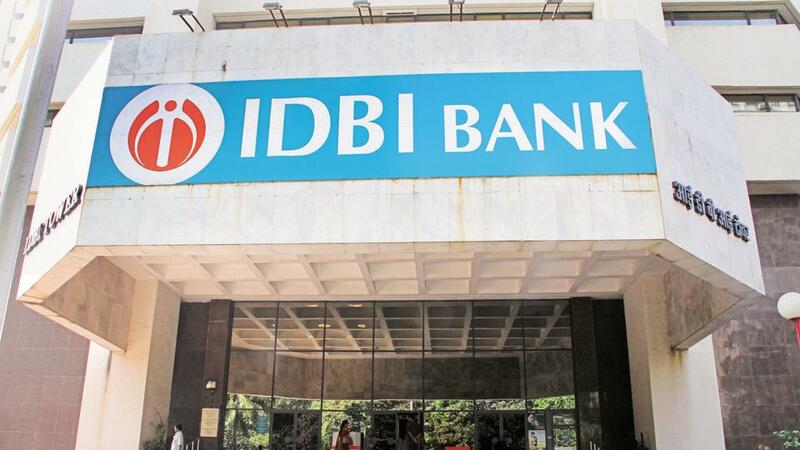 LIC is planning to infuse Rs.13,000 crores in IDBI. However, LIC is asked to lower its stake below 15% in near future. 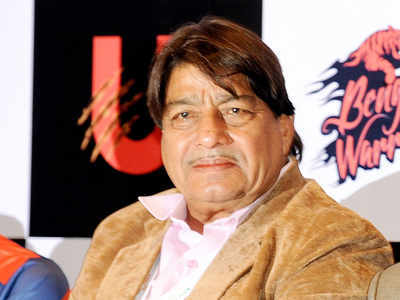 Janardan Singh Gehlot was elected the President of International Kabaddi Federation for a period of four years in the Annual General Congress (AGC) of the federation organised at Dubai, UAE.